I am so confident that you'll enjoy the bank trading techniques I have learned during my thirty year banking career, I would like to share a couple of them with you now. Simply sign up below and then check your inbox. Here are some of my recent trading slips which speak for themselves. These trades were called live on my Twitter handle PaulMLangham. Please feel free to follow me and join me as I trade. After months in the making, I am extremely proud to present 'FOREX UNCENSORED' my 'In Depth Price Action Forex Course', with over twenty seven modules of videos explaining Price Action Forex Trading, which includes six amazing bonuses, designed to give you an in depth understanding of Forex. Follow along with me as I take you on the inside and give you the banks trading techniques. And finally take charge of your trading as your mentor Paul Langham shows you how the banks trade and how to trade with them. Keep up to date with my bank employee methods by simply entering your name in the box below. 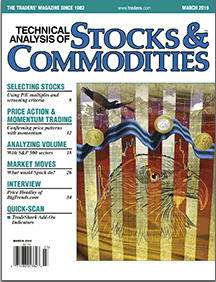 In this article, available at www.traders.com I discuss price action trading coupled with momentum trading and explain how I put the two together to create my own unique method of look at and trading the FX markets. 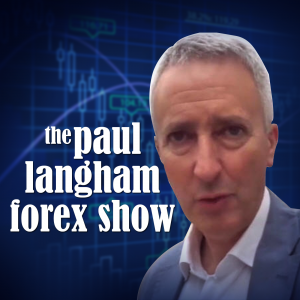 Etienne Crete founder interviews Paul Langham about his trading career in Forex. During the interview Paul explains his worst trade where he let slip away 1.5 million sterling during the 1987 crash. 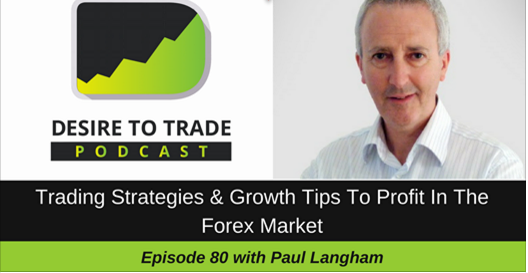 Paul gives away a couple of great trading strategies which anyone can use. Take a look at some more of the my testimonials, follow me on Facebook, Twitter and You Tube and don't forget to follow along with my blog. 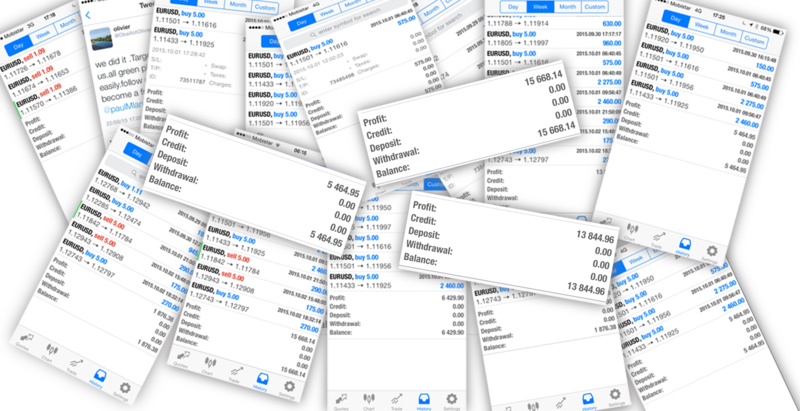 My Life's work is FOREX TRADING come and be part of it. Follow the check list below one by one and GET GOING NOW!! 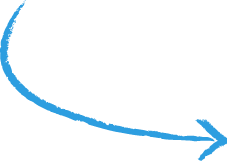 Sign up to my email list to receive details of bank FX strategies,trading system advice and the latest FX news. Get My FX Strategies NOW!! 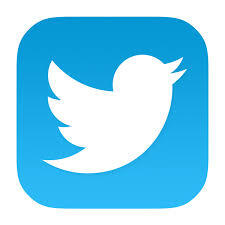 FOLLOW ME ON TWITTER HERE !!!!!!!! @PaulMLangham Wrap from yesterday was pretty cool ! No need to predict the market @PaulMLangham ! All is already written, just need to read the book with #Ichimoku & #PriceAction ! @PaulMLangham back in at .1250 long after retest of range low didn't hold, stop now BE up 10 pips. No need to predict the market @PaulMLangham ! All is already written, just need to read the book with #PriceAction ! @PaulMLangham thank you .where do you think I learned all this guys !! ?? http://exacttrading.com COURSES jump on it & let's make money !! 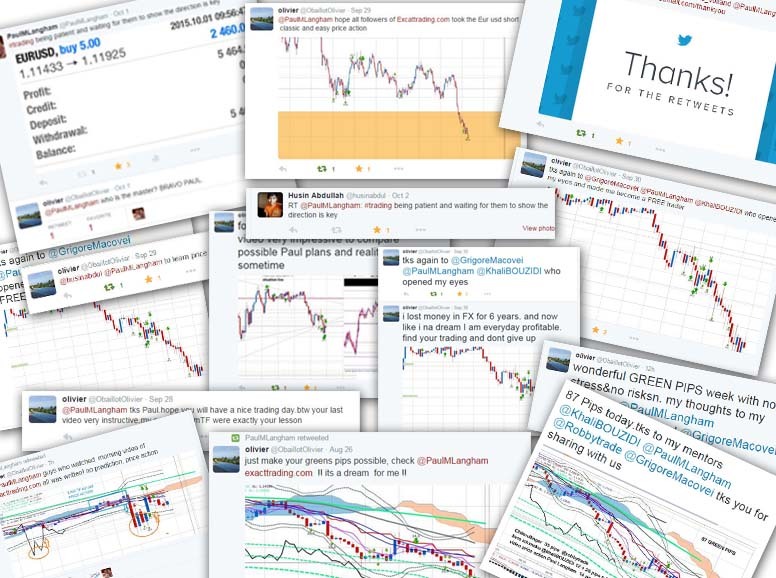 @PaulMLangham is the George Orwell for Trading even if he does not want to predict !! @PaulMLangham @Badungil Paul is too nice, giving almost everything for free to non members....he has already explained 1000 times !! 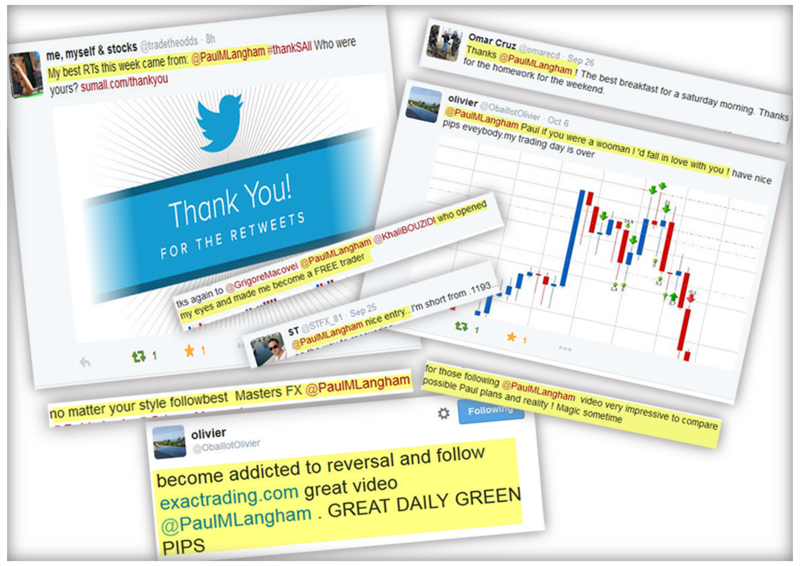 @PaulMLangham Genius is you...translating trading experience in simple words easy to understand for everybody ! 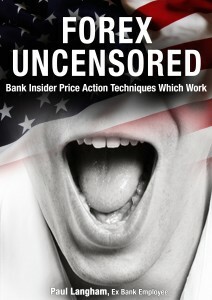 BUY YOUR COPY OF FOREX UNCENSORED NOW !! Twice a day I produce a Price Action review of the FX markets, this can be yours FREE OF CHARGE. Please opt in to my email box below to receive these daily updates and follow along with my trades.